Diets high in sugar and processed food make your immune system more aggressive, raising the level of inflammatory chemicals in your body. The harmful effects of junk food last a long time, even if you don’t eat it very often. Fascinating new research has shown the body reacts to a junk food meal in a similar manner as to a bacterial infection. This finding comes from a recent study from the University of Bonn. Eating unhealthy food makes your immune defenses more aggressive in the long term. Even if you switch to a healthy diet, the inflammation generated in your body through regular immune challenges becomes heightened. Such long term immune changes may raise the risk of arteriosclerosis and type 2 diabetes, both diseases linked to excess inflammation and a Western diet. The results of this finding were published in the journal Cell. The study was conducted on mice, which were placed on a Western style diet. They all developed a strong inflammatory response throughout their body, very similar to suffering with a dangerous bacterial infection. According to Anette Christ, postdoctoral fellow in the Institute of Innate Immunity of the University of Bonn, "The unhealthy diet led to an unexpected increase in the number of certain immune cells in the blood of the mice, especially granulocytes and monocytes. This was an indication for an involvement of immune cell progenitors in the bone marrow”. Fast food caused their body to quickly recruit a huge and powerful army of immune cells. When the researchers switched the mice back to their usual diet, the acute inflammation disappeared. Interestingly, what did not disappear was the genetic reprogramming of their immune cells and cell precursors. Even after four weeks of going back to a healthy diet, many of the genes that had been switched on during the junk food phase were still active. 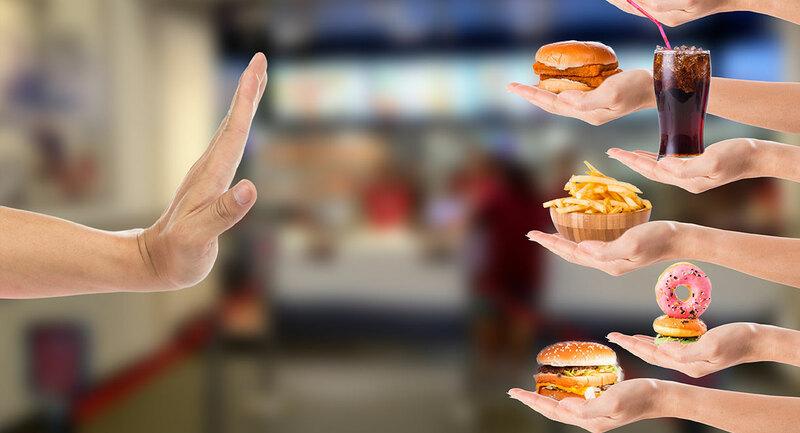 We all know highly processed, sugary food and fast food is not good for us, but understanding exactly how it can harm your immune system may motivate you to stay away from it. Inflammation is an underlying driver in nearly every health problem. It exists whenever there is pain, fatigue, allergy or autoimmune disease. Inflammation is also a driver of heart disease, type 2 diabetes, fatty liver and cancer; some of the most prevalent diseases in Western society. Reducing inflammation is critical if you want to protect your health. That’s why I designed the 15 Day Cleanse. 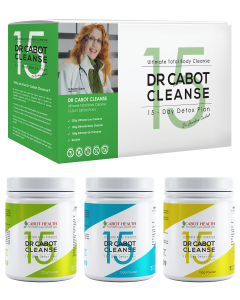 The three supplements included in the pack support improved liver detoxification, cleanse the gut and reduce acidity in the body. The cleanse comes with an eating plan and recipes, full of tasty and nutritious meals and snacks, to set you on the path of healthy eating. 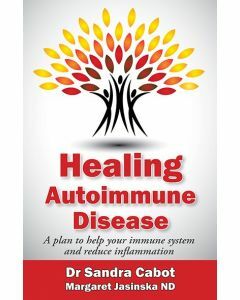 For more information see the book Healing Autoimmune Disease: A plan to help your immune system and reduce inflammation.